Discussion in 'Books and Essays About Scientology' started by CommunicatorIC, Jun 24, 2018. 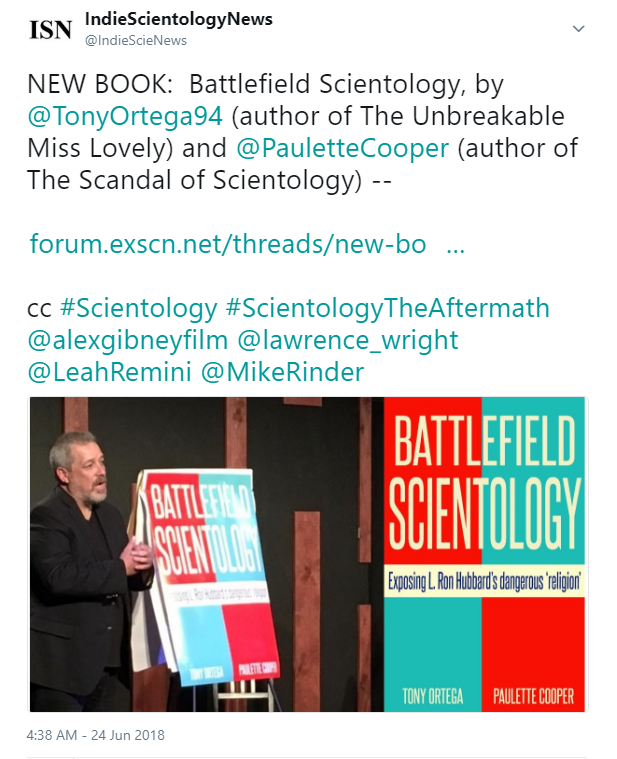 NEW BOOK: Battlefield Scientology, by Tony Ortega and Paulette Cooper. 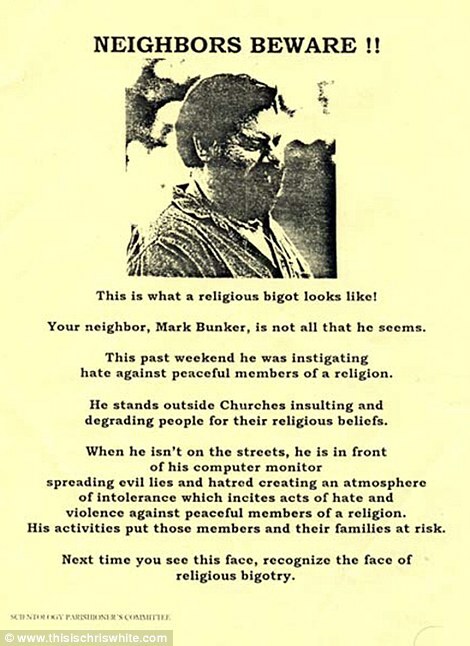 Tony Ortega is the author of The Unbreakable Miss Lovely: How the Church of Scientology tried to destroy Paulette Cooper. Paulette Cooper is the author of The scandal of Scientology. - a best of the Bunker. Story confirmed by Observer on Tony Ortega's blog. As always, retweets adding content, retweets and replies welcome. Coming soon, our collaboration with ‘Miss Lovely’ herself, Paulette Cooper! During the main event at HowdyCon in Chicago, we revealed there’s a new book coming soon which we’re pretty excited about. 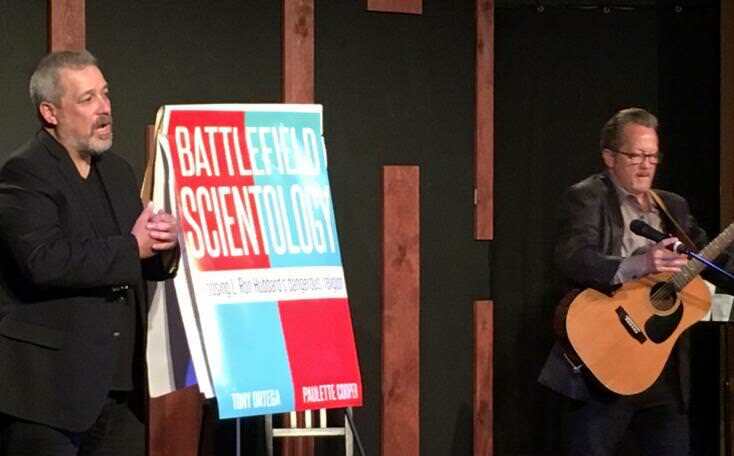 The last time we were in Chicago, in 2015, we were there to promote our 2015 book, The Unbreakable Miss Lovely, our history of Paulette Cooper and how the Church of Scientology, which called her “Miss Lovely” in spy documents, tried to destroy her. A few months ago, Paulette approached us with an idea — shouldn’t there be a book of the best of the Underground Bunker? And could she edit and publish such a thing? Paulette has worked hard to gather a large number of pieces, we’ve edited them to update them where possible, and she’s written introductions for several thematic groupings of the stories. The result is a large collection of material that documents Scientology, past and present, and in one handy volume. So glad to see quotes around the word "religion." 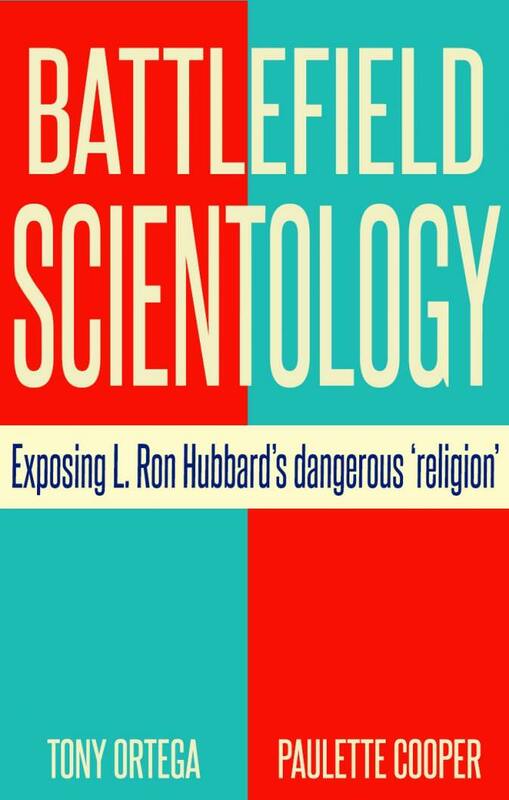 "Scientology 1970 is being planned on a religious organization basis throughout the world. This will not upset in any way the usual activities of any organization. It is entirely a matter for accountants and solicitors." Sleazy Scientology operative dressed as a minister, late 1970s. "A datum is an invention which has become agreed upon and solidified... When it is thoroughly agreed upon it becomes, then, a truth. The word 'lie' is simply 'an invention with a bad connotation'... Thus society frowns upon the invention of facts." ...While organized scientology today parades out various scholars that say they are “religious”, I can tell you that this scholar program was started in the Guardian’s Office and I worked on it as early as 1974. I worked on the obtainment of such scholars opinions personally and by supervising others to do same and I used such scholars opinions to obtain recognitions that organized scientology would not otherwise have obtained. wining and dining, and bribing/buying "experts" for over forty years. They collect stilted testimonials like little kids collect baseball cards. The book will be published on November 1, 2018. Paulette Cooper understands better than most how evil Scientology can be, so I look forward to seeing which postings from the Bunker she chose to make others understand about Scientology. From the perspective of the Co$, the greatest crimes are when someone tells the truth about their organization; the abusive behavior towards their own members as well as critics, the fraudulent and deceptive recruiting and registration, how their "scriptures" lead to criminal activity, etc. That makes Tony and Paulette two of the greatest enemies they've ever had. And the publishing and release of this book will just demonstrate once again the absolute and total failure of Hubbard's tech on the handling of "SP's"
Tony Ortega announced the book is a available today.